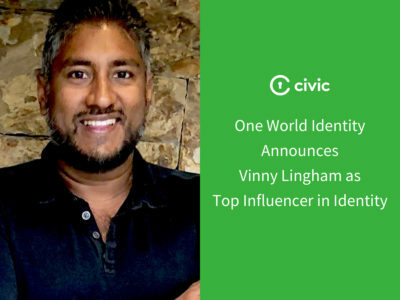 My co-founder and I created Civic to change the way we think about identity and to build a solid foundation for the future of identity. In July 2016, we launched Civic’s first product, Identity Theft Protection, to help manage the privacy issues that came to light with the long string of hacks and data breaches at major companies, even before the Equifax hack in 2017. Civic identity theft protection helped consumers mitigate the consequences of data breaches and identity theft in a market that priced these services at a high cost for users. Today, we’re even more committed than ever to the purpose Civic was founded on, but starting in January 2019, Civic will no longer be offering identity theft protection services. 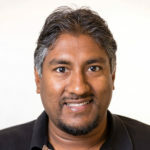 As we started to build out solutions for data protection and privacy, we realized that identity theft protection is just a bandaid for a larger problem: secure identity verification. It is also a service very much focused on solving the problem for U.S. residents only, due to the nature of the product. Civic has much bigger global ambitions, and we want to reinvent how identity is managed worldwide, thanks to the emergence of blockchain and its practical applications. More than ever we are convinced that widespread adoption of blockchain-based digital identities will completely remove the need for identity theft protection services as they are today. This amazing technology will ensure that personal data on its own is useless. Making this vision a reality is of utmost importance and is at the core of Civic’s business and has been from the very beginning. In May 2017, we introduced the Civic Secure ID Platform (SIP), a product that is focused on forward-thinking identity verification solutions, including decentralized storage, blockchain-based verified identity, and access to an independent marketplace for identity verification services. 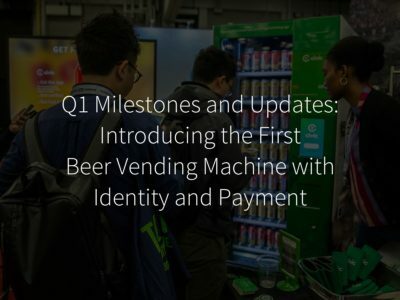 This led us to the token sale of 2017 and the launch of Identity.com, the open-source identity verification marketplace. 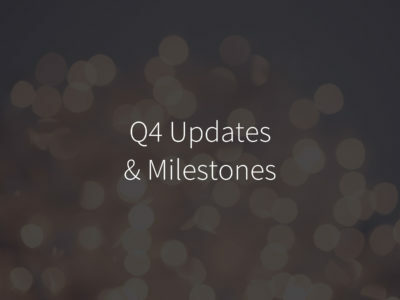 Moving forward, we’ll be dedicating all our energy and resources to building more features for our Secure ID Platform and working 100 percent of the time on the best ways to prove and verify identity in a world that is free from identity theft. We envision a world where everyone has a digital identity that they own and control. A world where you have a secure digital identity within your mobile device that you can use anywhere, from an airport to a bank to a bar to a hotel. A world where your identity information can’t be used unless you give consent. To truly address data privacy and security issues, we need to help people regain control over their identities, not just offer identity theft protection after incidents have already occurred. If you’re a paying customer, we will stop billing you at the end of 2018, when your benefits will end. If you’re a non-paying customer, you will also continue to benefit from your plan until the end of 2018, after which all benefits will cease. In both cases, you may take advantage of an alternative identity theft protection service via Credit Sesame. All of our Identity Theft Protection customers will receive detailed emails with instructions on how to proceed given these changes. 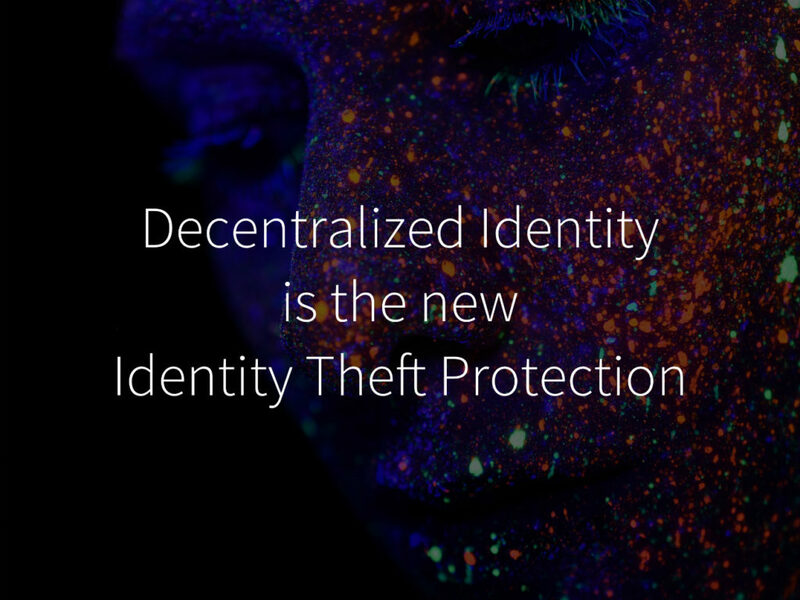 Identity is what makes us human, and we believe the decision to fully focus on decentralized identity verification is what will make the biggest impact. We are now engaged in building the products that solve one of the biggest challenges our modern society is facing: how do you prove who you are, securely, without the threats of identity theft that we have to deal with today. Giving people a digital identity that they can both control and protect is at the heart of Civic, and we’re committed to a strategy that will help us change the world.